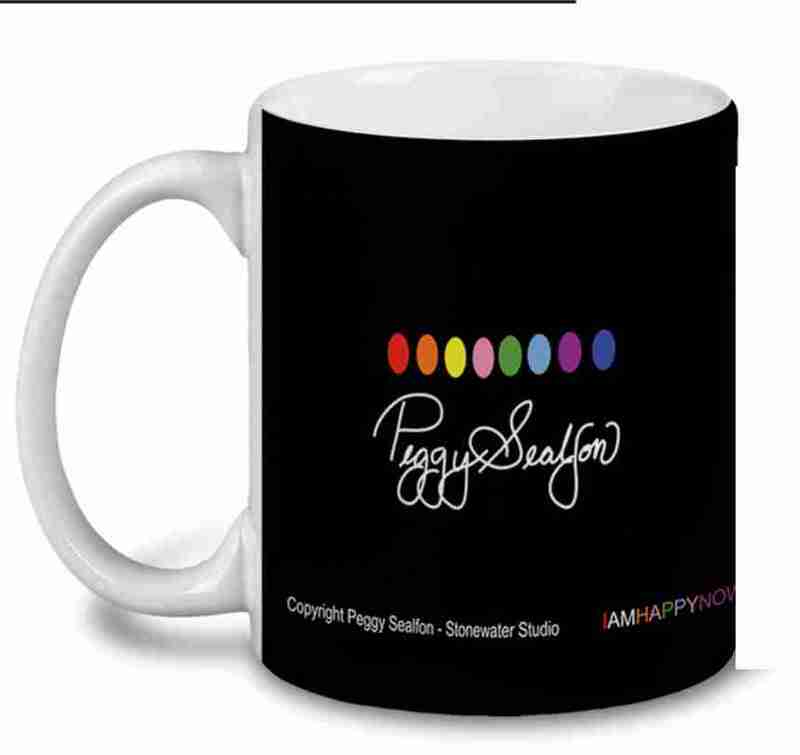 Superior quality ceramic 11 oz mug for your loved one. It will help them start each day with a happy mindset nd be reminded of how you feel about them. 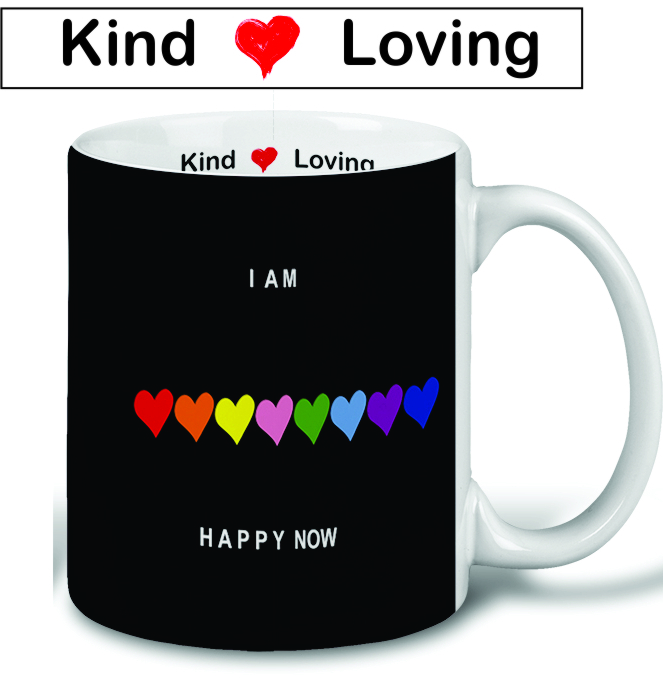 This daily affirmation helps be happy now! A single mug is included. Dishwasher and microwave safe.